The Christmas-New Year’s break, MLK weekend and President’s week holiday time periods are a tough time to find deals to ski and ride, as it’s typically the busiest times at ski resorts and pricing is at a premium. 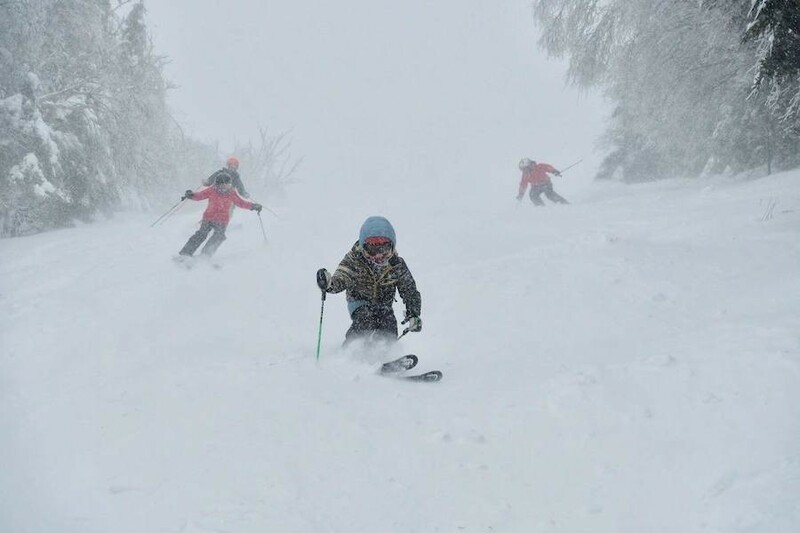 But,Vermont's Magic Mountain has created a pass just for those skiers who focus more on the holidays to get their skiing in, or who may have bought a discounted restricted pass somewhere else and are blacked out from skiing their regular resort during the holidays. Magic’s White Out holiday pass is good just for the holiday periods Dec. 26, 2018 – Jan. 1, 2019; Jan. 19-21, 2019 and Feb.18-26, 2019. It’s on sale through October 15 at $239. That’s 19 days of skiing for about $13 a day. You’ll only need to ski four days to break even on the cost of the pass versus buying four regular adult day tickets. Every day after that, you are essentially skiing Magic for free over the holidays. The White Out holiday pass will increase to $279 after October 15.